I must admit I love a book on anything to do with connecting! It’s quite self-helpy but you can get away with it for business as well! 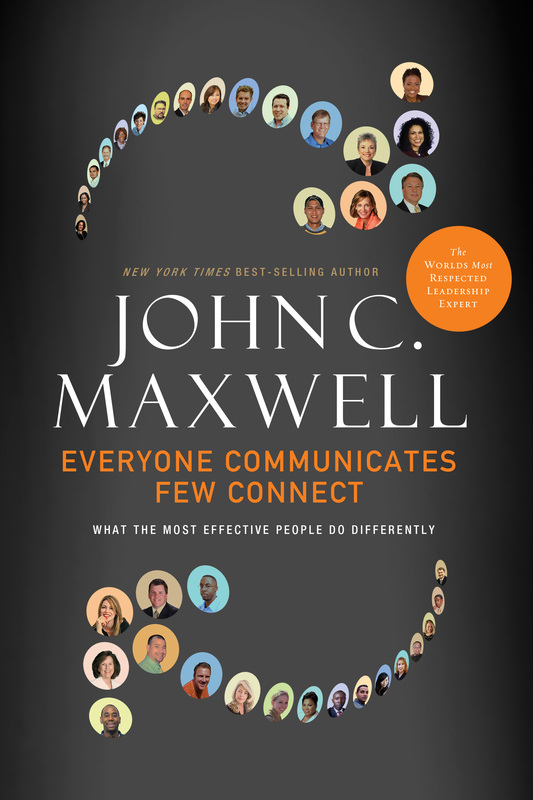 For me, the best part of this book was how it reminded me just how important connecting is. Sure it’s always zinging about in the back of my mind somewhere, but it sometimes takes a useful/practical book like this to bring it to the forefront. Have you ever stopped to wonder just how much of your life depends on your connections with others? I’ve picked out my favourite quotes from the book and created five principles that I think will see you in pretty good stead for connecting to anyone wonderful that come across in life. 4. Remember that introverts aren’t just people who hide in a corner at parties – we can actually be pretty sparkly! Want more? Get the book on amazon here.